And get unlimited access to this gym and 197 others. 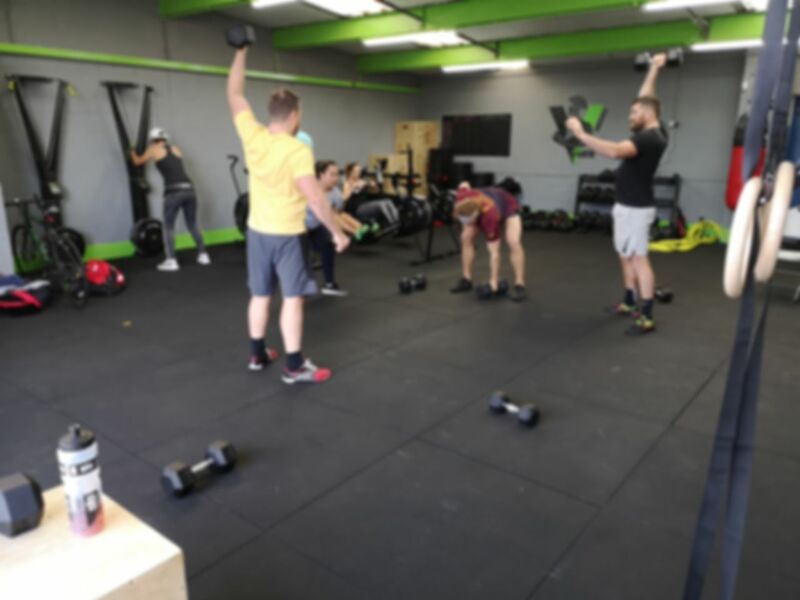 Vorto Crossfit near Wolverhampton is the perfect gym to get fit! The gym in WV11 offers a great variety of equipment for all abilities and fitness levels. They have an abundance of free weights, such as dumbells, kettlebells to name a few to meet all your weight training needs. Vorto’s functional training equipment really sets them apart from other gyms, ensuring you get a full body workout. 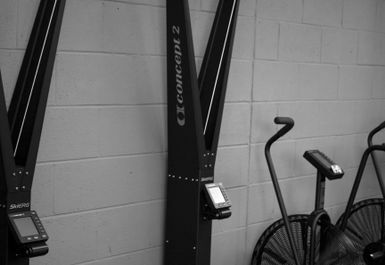 The gym also boasts rowers, ski-ergs and assault bikes to really get your heart pumping and burn those calories. 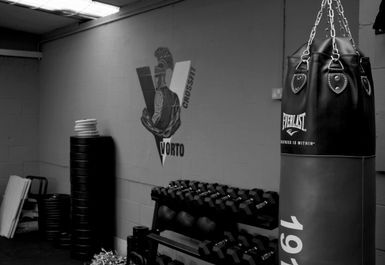 You can practice your boxing technique with the punching bag and boxing gloves available at Vorto Crossfit. 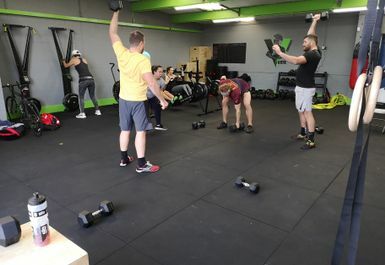 They also specialise in Crossfit classes – please contact the gym if you'd like to book your place for any of these or find out more about the timetable. The gym is located in Unit 3 at the Hilton Main Industrial state and has ample parking available on site.